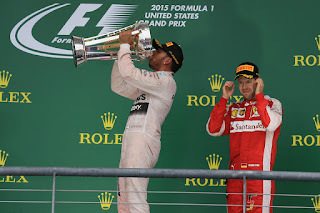 Talking about F1: The F1 blog: New Grand Prix Times article: Is Ferrari really set for a title challenge in 2016? Perhaps not. 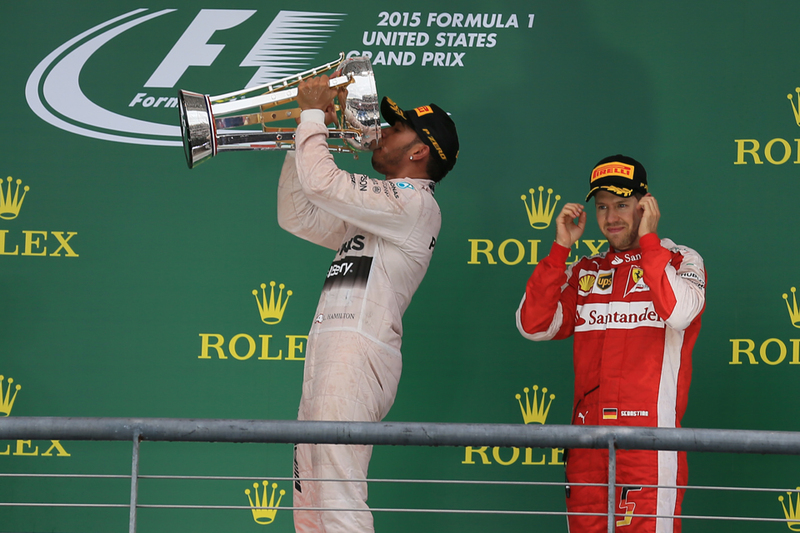 Ferrari were impressive in the first four races of 2015. They were lacking a bit of pure pace compared to Mercedes, but their better tire degradation made up for it. Then it was discovered that they had found a way to bypass the fuel-flow limit and without the extra fuel flow they were nowhere near as fast. I guess that's the story of the 2015 season. Mercedes then found another two or three tenths with an engine upgrade. Mercedes were dominating and Ferrari seemed to even have lost their ability to make the tires last longer. It's interesting that in the hybrid era Mercedes seem capable to out-develop their rivals in contrast to the years before. Perhaps only Red Bull may become a threat somewhere in the future, if they manage to sort out their engine troubles.